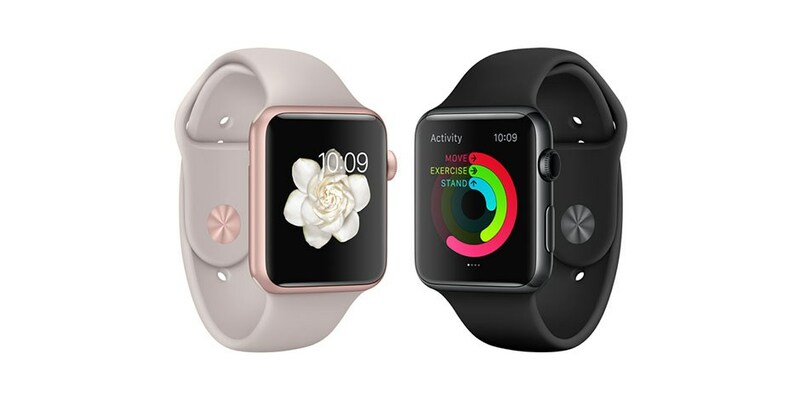 A source from Taiwan said Apple could move from OLED to micro-LED display in their next generation Apple Watch. Probably, Apple Watch 3 will receive significant updates wth thinner and lighter design. 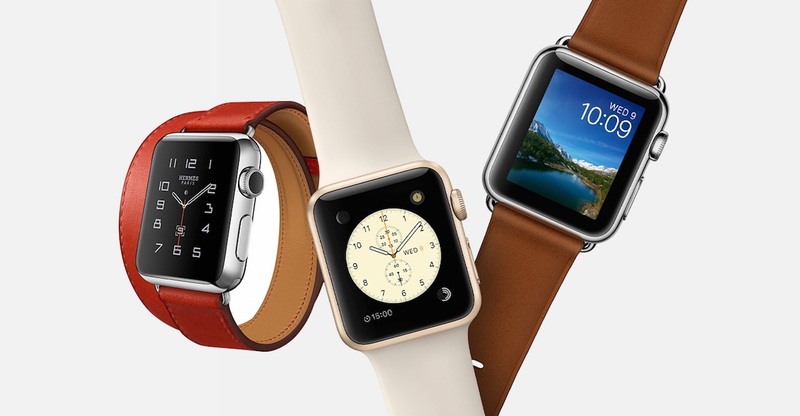 With micro-LED display, the Apple Watch can have a better color gamut, brightness, and higher resolutions. Compared to OLED technology, LED displays is expensive for mass produced. Previously, Apple has acquired a company named LuxVue, which holds several patents in the related area. Since 2014, the company shows positive progress. Maybe Apple had found a way to reduce the manufacturing costs.